So in Pisa there is a Leaning Tower, eh? That's Nothing! 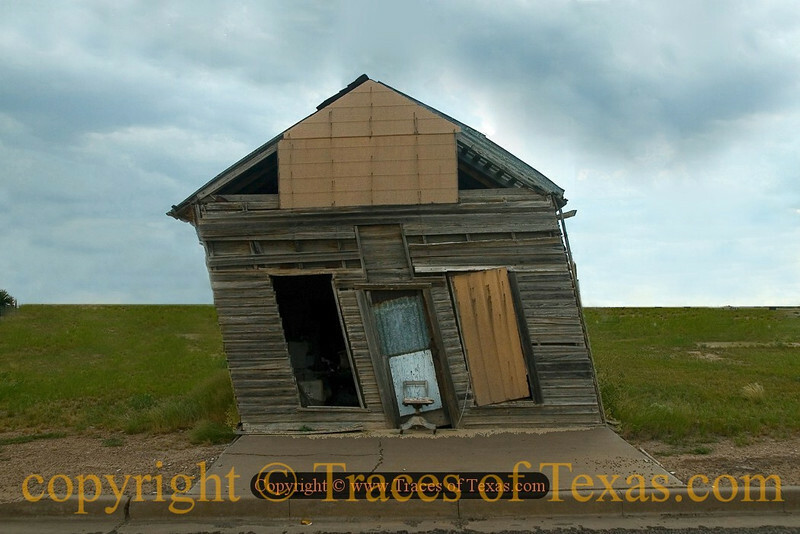 In Texas We have the Leaning Shed of Barstow! Any questions from which direction the wind usually blows?